This wine once again proves the great potential of the Schiava variety. Bright ruby-red colour, it shows fine friut aromas as well as vinous flavours. With its light and smooth tannin and a pleasant freshness, this well-balanced wine is uncomplicated and easy-drinking and the perfect combination to traditional Speck (a kind of smoked bacon). The Schiava grape varietal and all of its variations are exceptional traditional vines this area which are meeting with ever more success. 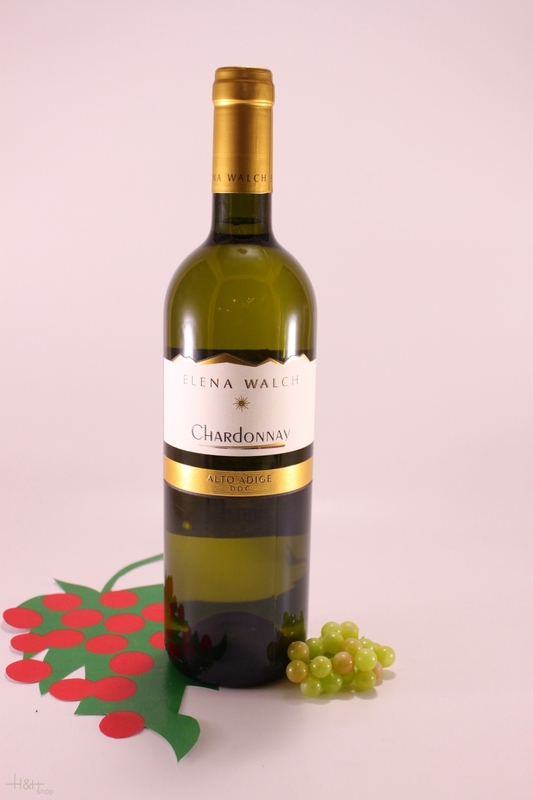 This wine has a fine, delicate, harmonious and velvety aroma. 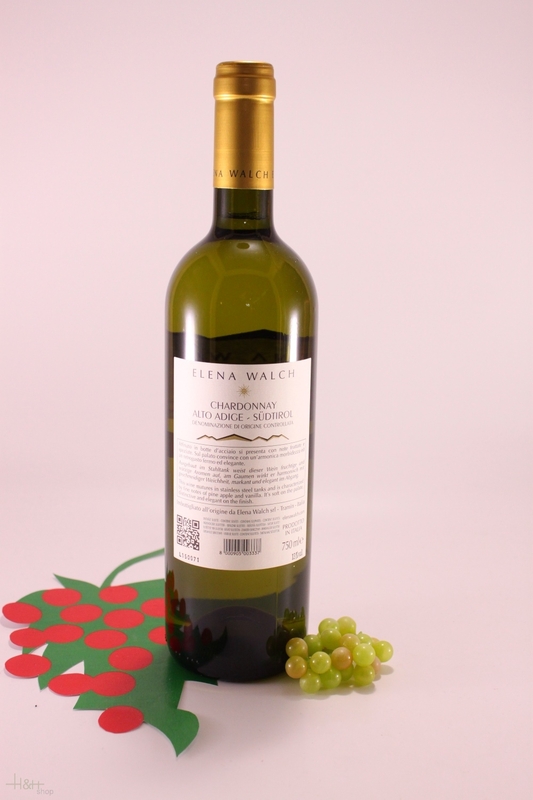 It is a lively, young and inviting red that can be served on any occasion.